The headlines in the local newspaper had it right: February Fun, March Madness.http://www.newsminer.com/opinion/editorials/february-fun-march-madness-you-can-tell-the-season-is/article_f9f90cae-9ab8-11e3-8bae-0017a43b2370.html. We are definitely feeling that momentum. As February closes out, the dogs have run their races (Iditarod and Yukon Quest). The Festival of Native Arts begins Thursday. The days are getting longer with the sunlight lingering from 7:30 am dawn until 6:30 pm dusk, and the whirlwind of activities begin. 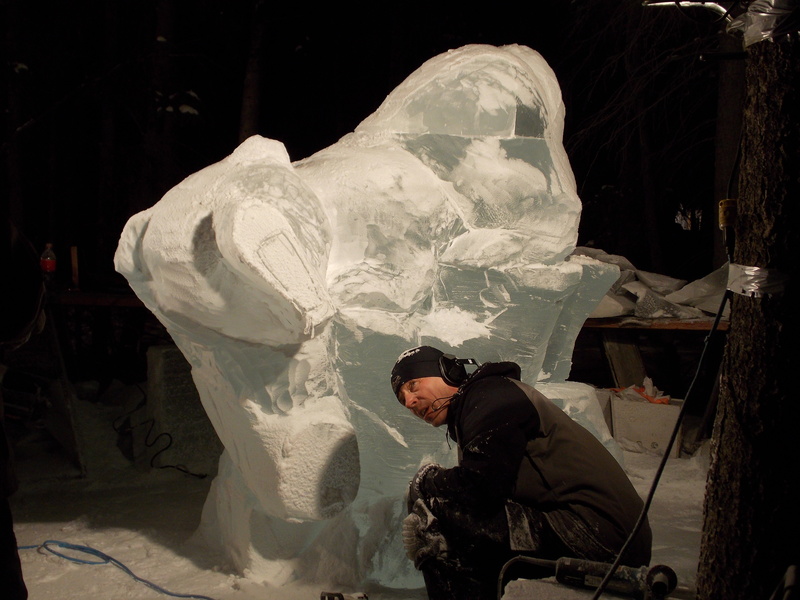 March: the Aurora Borealis, or northern lights; the ice sculpture competition at the World Ice Art Championship, and all the activities associated with it for the entire month of March; more dog mushing; spring break; and this year, the Arctic Winter Games. You almost have to pick and choose because there is so much to do. 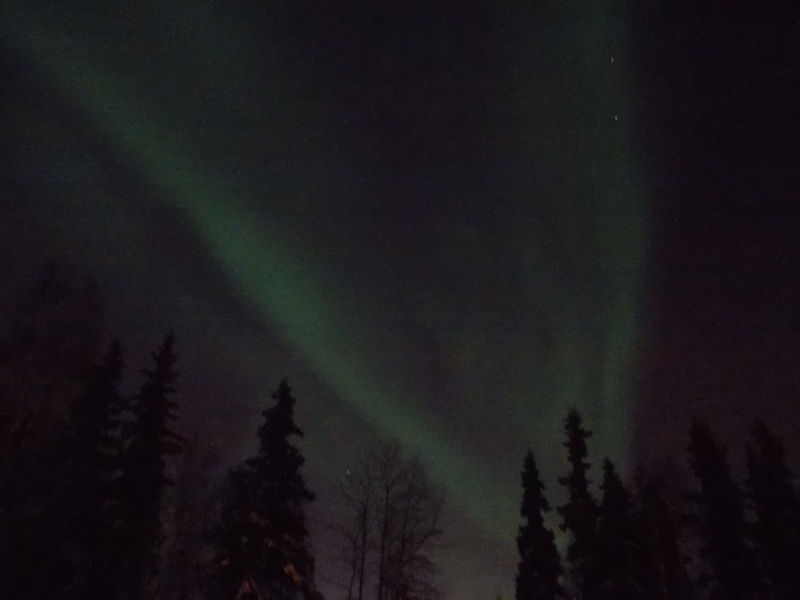 For those of you who ask what it’s like to live here in the winter, March may exemplify what Alaskans love about living here: the challenge–the cold and the ice; the culture and people; the long winter night skies filled with stars and lights. Here’s hoping you get a chance to visit. You are currently browsing the AllAboutAlaska blog archives for February, 2014.